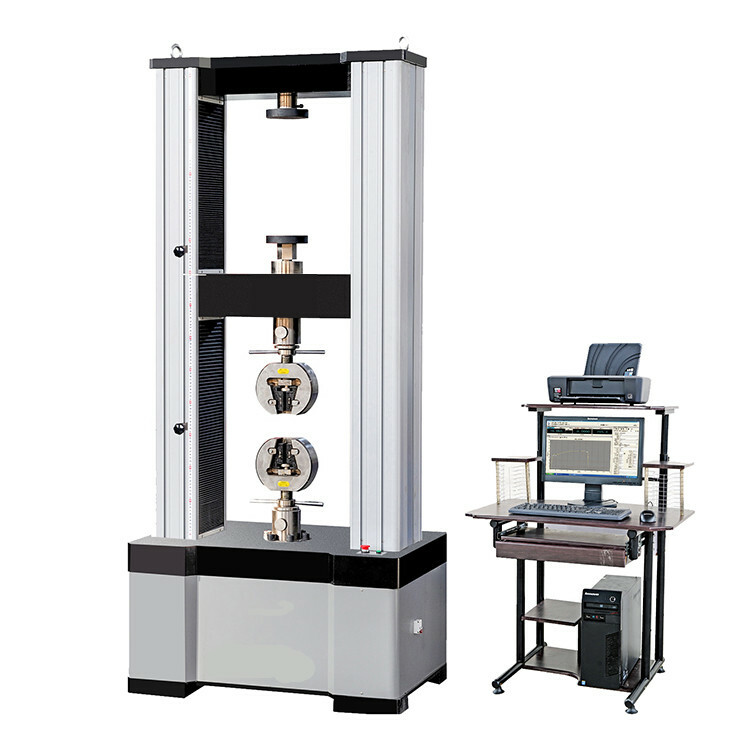 This series computer Control Electro-hydraulic Servo Fatigue Testing Machine is mainly used to detect a variety of metals, non-metallic materials and small movable member, the static mechanical properties test. It can do tensile, compression, bending, low cycle and high cycle fatigue, crack growth, fracture mechanics test under sine, triangle, square wave, trapezoidal wave, random wave, combination waveform. 3.5 The computer controlled servo fatigue testing machine should be installed on a solid basis. 3.7 46 # hydraulic oil and cooling water circulation without precipitation. Two columns or four columns, base, beams constitute enclosed frame structure, frame stiffness, no backlash, good stability. Two-column the outer surface of the hard chrome plating. Servo actuator (cylinder) at home, using double-acting cylinder piston design, convenient and flexible adjustment of the sample holder. The use of international brands - American MOOG servo valve, HST-1000 controller, the United States World Civil sensors, Japan Fujikoshi pump, US company MTS displacement sensors. No leak quiet technology, stable pressure output, no volatility, low noise, good heat dissipation, high filtration precision, pressure overload, oil temperature automatic over-temperature protection. 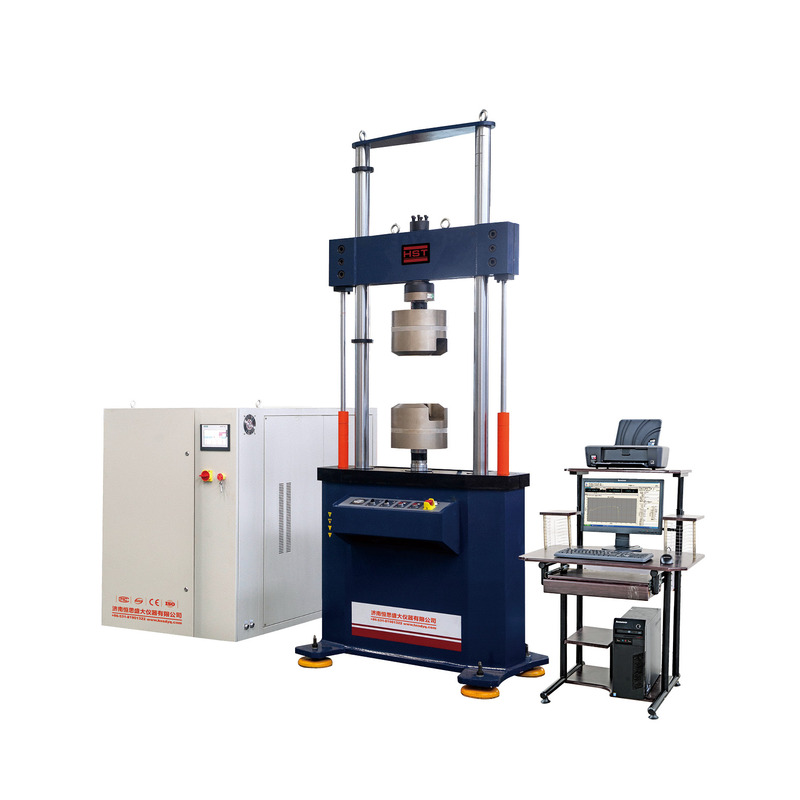 Looking for ideal Fatigue Testing Machine Manufacturer & supplier ? We have a wide selection at great prices to help you get creative. 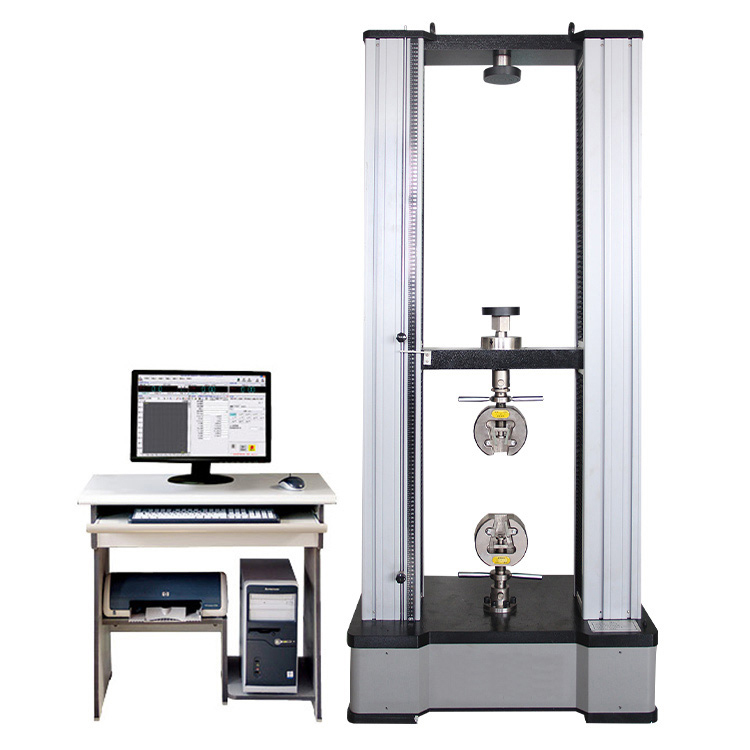 All the Flexural Fatigue Test are quality guaranteed. We are China Origin Factory of Static Tensile Test. If you have any question, please feel free to contact us.